The sellers of the Great Cottage in Millcreek have accepted a job transferred out of state and hate to leave this great house and neighborhood. 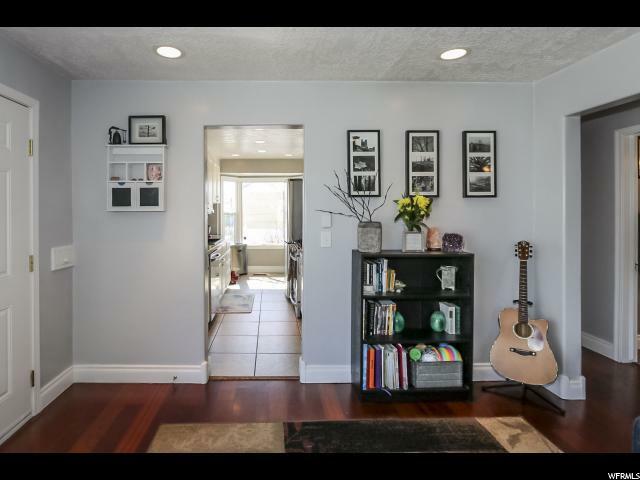 This home has been very cared for and updated over the last 3 years. 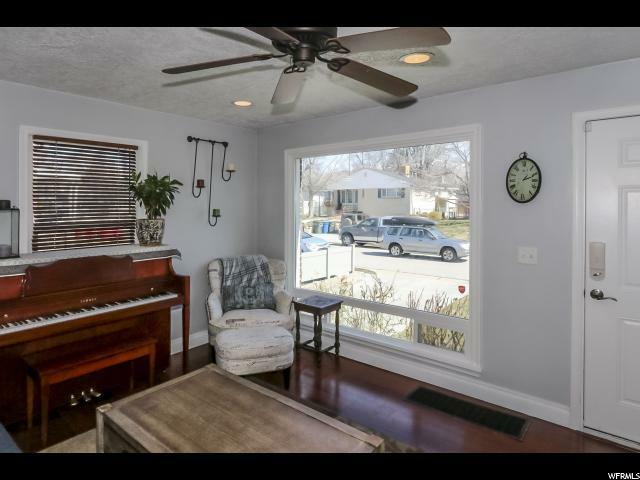 When they bought the home 2 years ago, the previous owners had upgraded the kitchen, electrical, AC, water service into the home, installed pex plumbing throughout, finished the basement, and added CAT5 wiring. The current owners finished the updates with a new kitchen sink, faucet, dishwasher and refrigerator. They also installed new bathroom vanities and sinks as well as new flooring and paint in the basement. You will not be disappointed when you step inside. If you enjoy entertaining outdoors, you will love the beautiful patio with outdoor lighting, and pergola. The strawberry patch and garden space will accommodate the gardener in you. 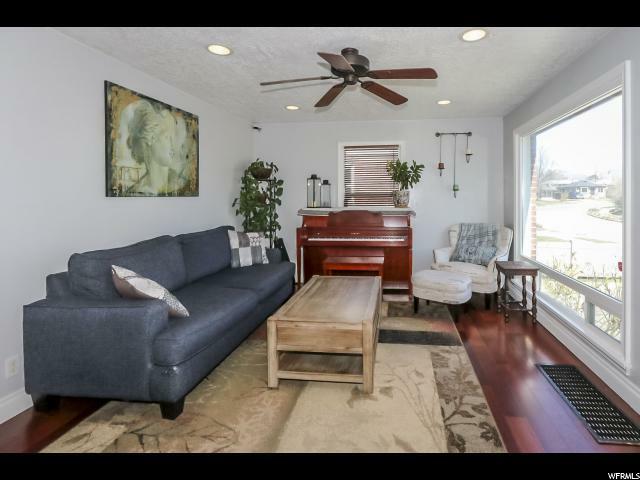 Off street parking for 3-4 cars, storage in attic, downstairs and outdoor shed. 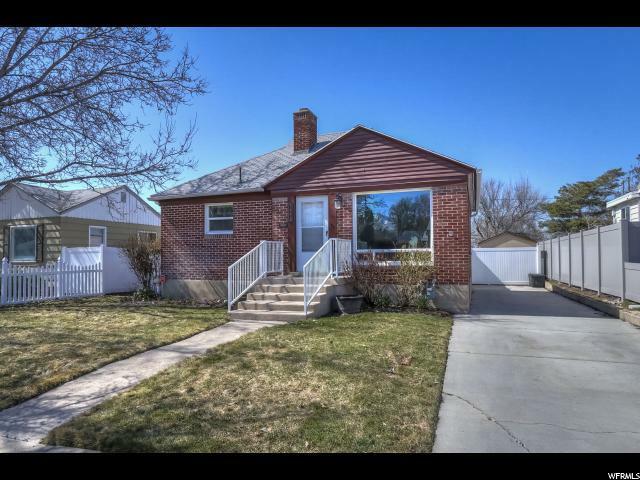 Close to Sugarhouse & shopping/restaurants. Easy and quick access to freeways and yet the street is treelined, quiet and very much a neighborhood. SHOWINGS BEGINNING FRIDAY AFTER 3:00.